A full month of winter sun, without any rain drops from the sky, has put many Californians on edge, even though they've been hiking and picnicking outside in the hot sun on the weekends. But this week, meteorologists are predicting the clouds will darken and rain will fall in two rounds, starting Thursday night and lasting through at least the weekend, perhaps into Monday. 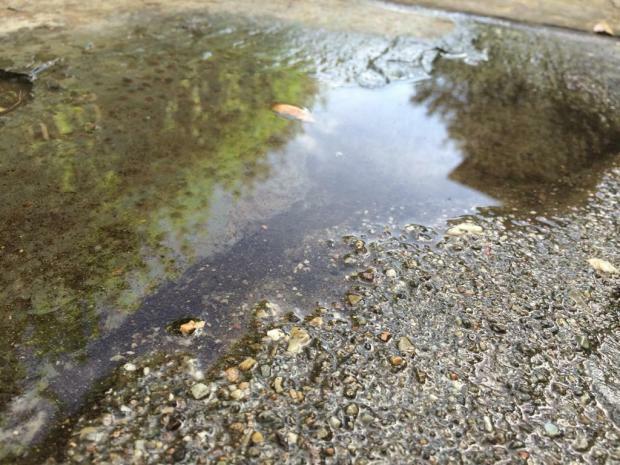 NBC Bay Area Meteorologist Christina Loren says the rainfall will be "ample" and even have the "potential for flooding," adding that January's "stubborn, high pressure" system might finally push out of the area. Conditions in the Pacific are generating what appears to be a strong "Pineapple Express" storm expected to hit Northern California and create a warm, powerful system known as an "atmospheric river." The National Weather Service predicts between three to five inches of rain will fall over the North Bay, and up to 1 1/2 inches will scatter across the remaining urban areas through Monday. All that would be great news to offset the driest January in California history and ease water woes from San Jose to Los Angeles as the state is heading into its fourth year of drought. While January was bone dry, December made it into the history books as one of San Jose's wettest in history. For the Bay Area, the National Weather Service is predicting a 30 percent chance of rain on Thursday night, an 80 percent chance of heavy rain on Friday, and more rain likely on Saturday through Monday.